Need some simple steps towards improving your lifestyle and nourishing YOU? Quirky Cooking events are a great way to kick start or reinvigorate your health journey. Our NOURISH event is focused on simple yet powerful lifestyle changes and easily prepared nutrient-dense meals. So many of us struggle with sticking to a healthy path, but being healthy need not be overwhelming and difficult. 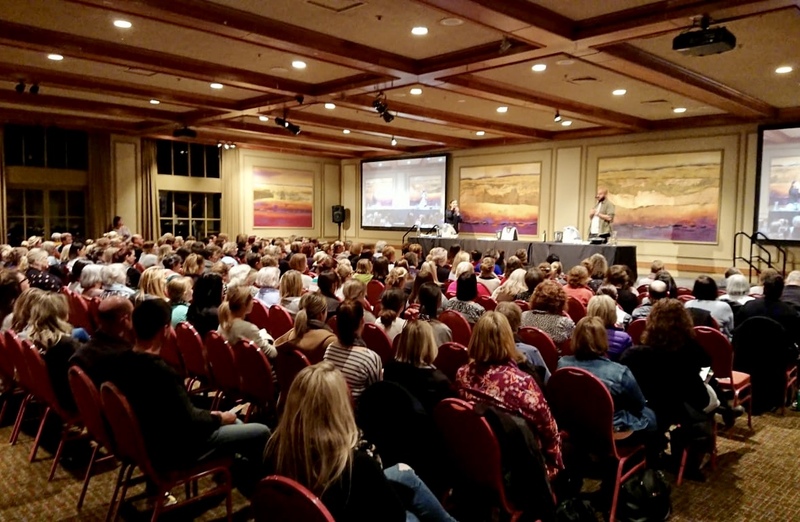 At this seminar we share our stories of healing using a gluten-free, whole food diet while explaining the basic foundations of this healthy dietary approach. We also demonstrate a variety of healing and nourishing recipes from our cookbook, Life-Changing Food, and share simple lifestyle changes that will help you get your health on track without being overwhelming. If you’re confused about what a healthy diet is, or need some encouragement to work on reducing stress and simplifying your life, this seminar is for you. If you’re interested in having Quirky Cooking come to your area, please click the link below to contact us. Jo Whitton is a blogger, author and speaker who loves to share her passion for healthy eating and healing with food. Her business, Quirky Cooking, began in 2008, when she began writing a food blog to share her recipes. This led on to two best-selling cookbooks: Quirky Cooking, and Life-Changing Food, which is co-authored by Fouad Kassab. Health challenges in her family such as food intolerances, anxiety and OCD were the driving force behind Jo’s mission to learn more about how diet affects our health and wellbeing, and her research has led not only to healing for her family, but for many other families who have followed her journey. 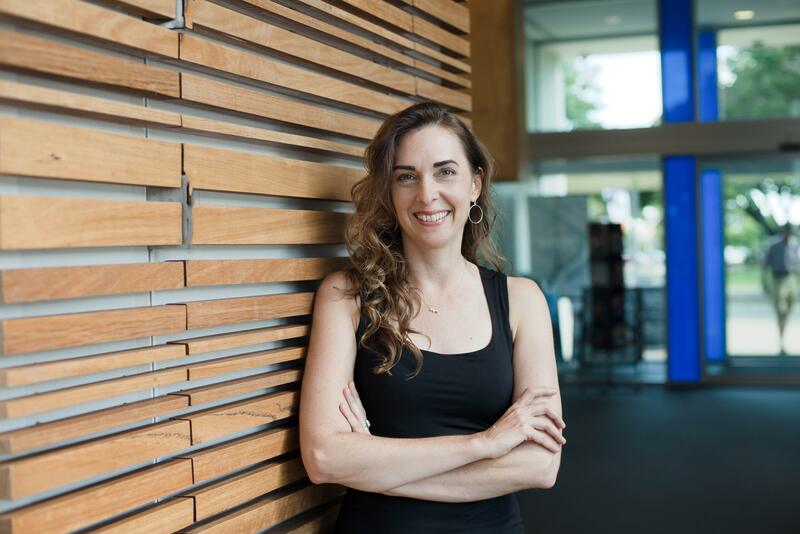 As well as the blog and cookbooks, Jo also developed an online program for GAPS cooking called “Quirky Cooking for Gut Health” (which she and Fouad manage together), she hosts a podcast with Fouad called “A Quirky Journey”, and together they run seminars, workshops, cooking classes and retreats, and speak at events around Australia. Fouad Kassab is a whole-foods chef and food writer. Born in Lebanon during the height of the civil war, Fouad grew up on antibiotics and a diet dependant on international aid, heavy with highly refined flour, vegetable oils, sugar and skim milk powder. As a result he struggled with weight and health issues. He moved to Australia in 2001 and battled chronic illness until 2011 when he discovered the insulin hypothesis. This took him down the path of discovery and healing that culminated in a love and understanding of the extraordinary healing power of whole food. 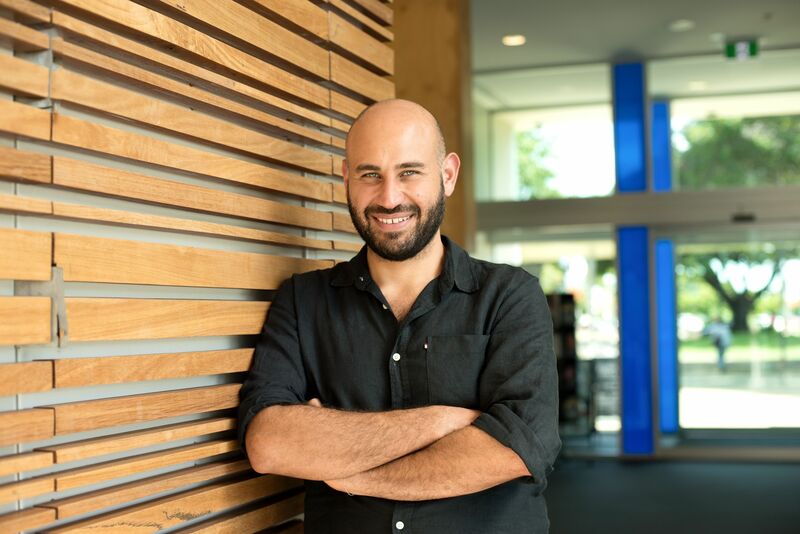 Fouad focuses on both cooking and writing to spread wellness through whole food and has written for the Sydney Morning Herald’s Good Food Guide and ran two whole food restaurants in Sydney (Chic Pea and Baraka). Fouad is the best-selling co-author of Life-Changing Food.